Within a few minutes' walk to campus, this absolutely immaculate unit has it all! Wonderful contemporary graphic and finishes. 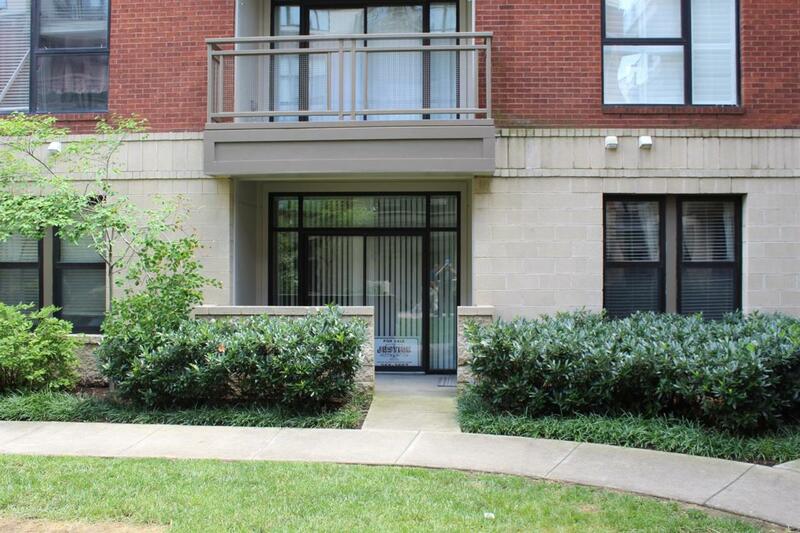 Just a few minutes from the parking garage and directly on the courtyard for your pet! Unit also has highly desirable separate storage unit! At this price, this unit won't last long - see it now! Listing provided courtesy of Mary Sue Walker-Hughes of Justice Real Estate. Listing information © 2019 LBAR Multiple Listing Service. All rights reserved.